Hi friends! 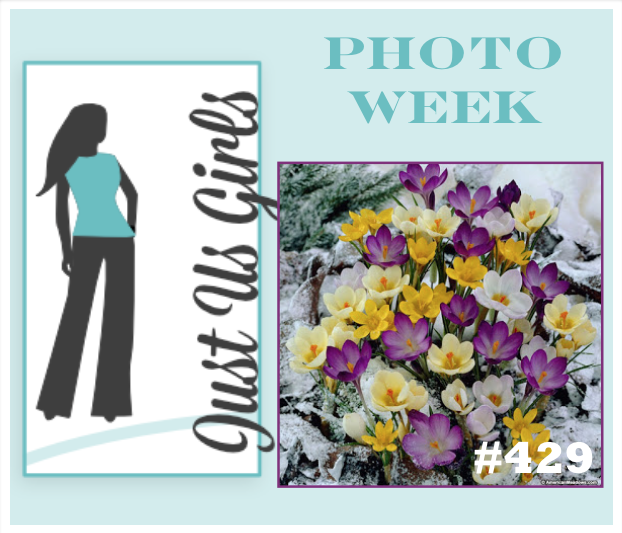 I'm the hostess at Just Us Girls this week and I'm thinking spring! These cute flowers always pop up around my house even in the snow! So pretty! So I watched Jennifer McGuire video this morning...'nough said, right? She was demonstrating GinaK's new wreath building template (which I of course ordered immediately), and I thought I could recreate it with a square die cut. I first die cut a square from a piece of cardstock and then put the negative piece in the MISTI and the square die cut in the negative space. I stamped the flower in the corner, then turned the square piece three more times and stamped the flower each time. Then I went in with the colors and did the same procedure. When stamping the leaves, I had to mask the flower. 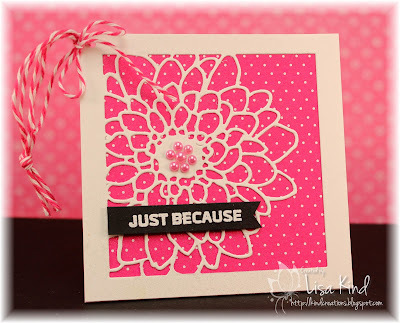 All I had to do when done was stamp the sentiment and add some star dust stickles in the center of the flowers. It's mounted on yellow cardstock and that's mounted on fun foam to the base. It's a 4.25 x 4.25 card. Hi everyone! I had to make a card for a fellow teacher who retired. I thought about a gift for her, and settled on a Barnes & Noble gift card. She's a reading teacher, so I thought this old set from Papertrey Ink would be perfect for her card. This is such a simple card, but when I say it took FOREVER to make please believe me! 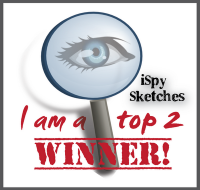 I stamped the image I think four times due to smudges. Then I dropped a stamp pad on the main panel just as I was ready to mount it on the base. I inked another (the background is sponged with ink) and spattered it with that dark pink ink...I hated it, so I started over! Then I didn't like the original pattern paper, so I changed that. Yikes! This is the final result, and I'm just ok with it, but it had to do! I hope my friend likes it. I stamped another sentiment about reading and Happy Retirement on the inside and put it in the envelope! I'm also adding it to the Remind post over at the Time Out blog. The theme is hobbies. 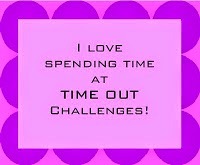 You can see more from the Time Out team and our current guest on the Time Out blog. 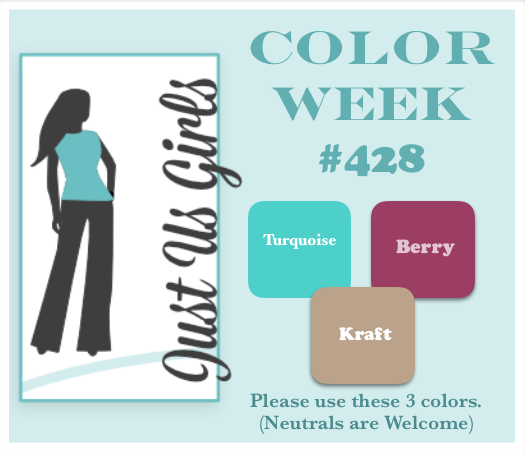 We have a really pretty color challenge going on over at Just Us Girls. Turquoise, berry, and kraft...lovely! I used this really cool stamp from Concord & 9th and stamped it with the turquoise ink then filled in the flowers with berry and kraft inks. 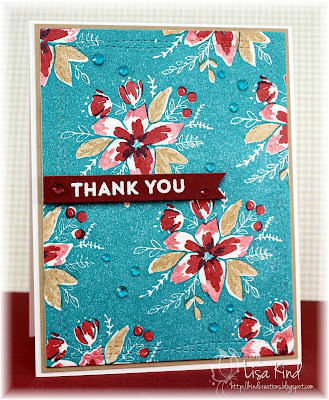 On the tips of the big flowers, I stamped off the berry color before stamping it on the flower to get a lighter color. I mounted this piece of kraft paper and added the embossed sentiment on berry paper and the sequins. 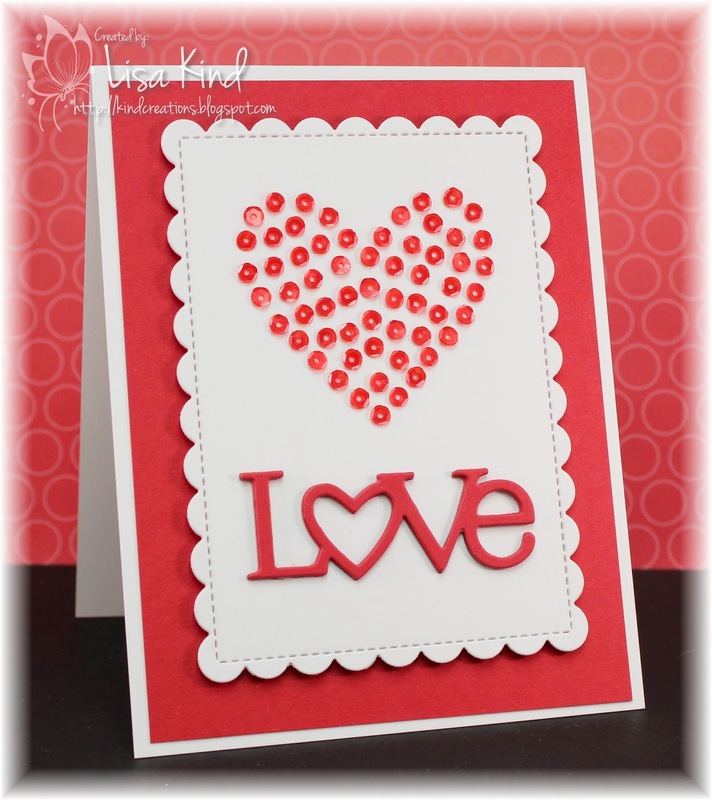 You can see more from our JUGs design team and February guest on the JUGs blog. Hi friends! 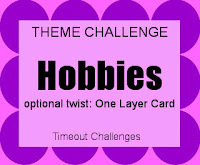 The theme for the current Time Out challenge is Hobbies with an optional twist to make it a one layer card. Mine is not one layer...it's a little dimensional. I recently purchased some things from MFT's new release and the gift card dies and pouches were sitting on my desk waiting to be put away, so I used it. I knew this stamp set from Altenew would be perfect for the hobbies theme. I started by created the background. I used this new to me glitter paste in this beautiful color with an Altenew stencil. Then I stamped and die cut the main panel and the frame. I love the sentiment! I put the stamped piece in the gift card pocket with some sequins and was done. 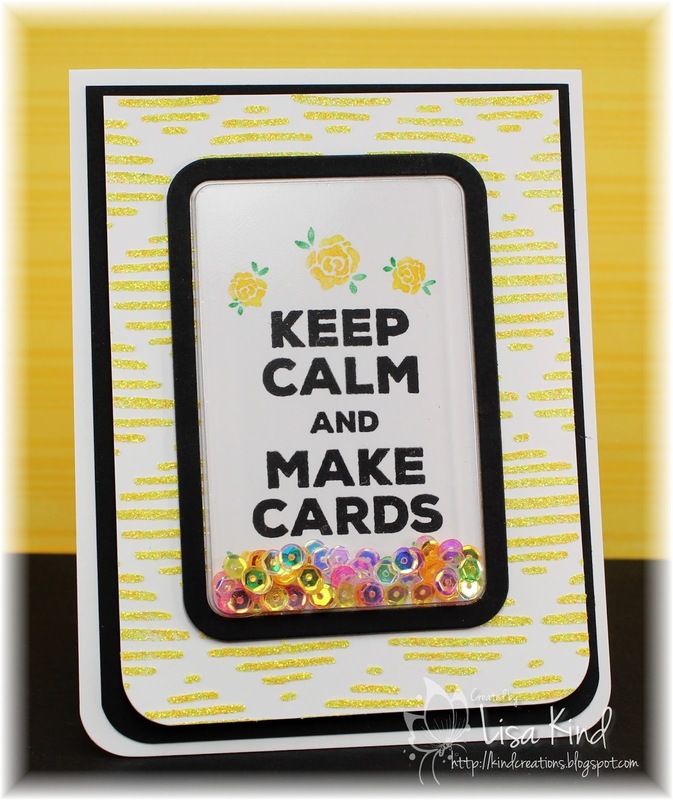 The background on this card is so sparkly! This challenge is sponsored by CAS-ual Fridays and our guest is Ashwini. 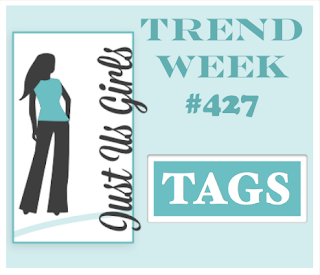 Tags for Trend Week at Just Us Girls! 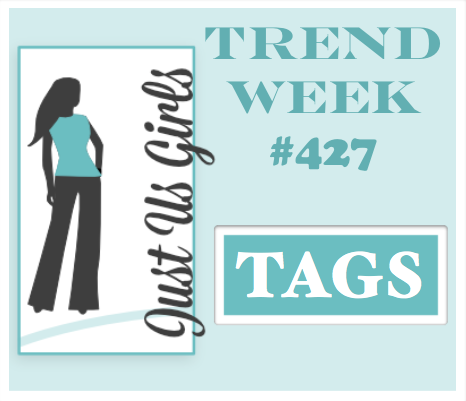 I love tags! Well, mine is a little different than the regular shaped tag. I just got this beautiful die and thought it would make a pretty tag. I die cut it from white card stock and mounted it on this pretty pink polka dot paper. Then I cut another piece of cardstock for the back. I spritzed it with shimmer spray, added the pearls, and twine. 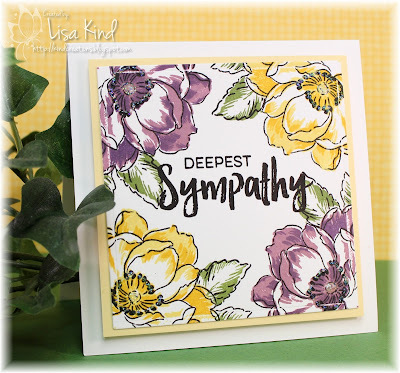 The sentiment was stamped on black with Versamark and embossed with white embossing powder. Hi friends! 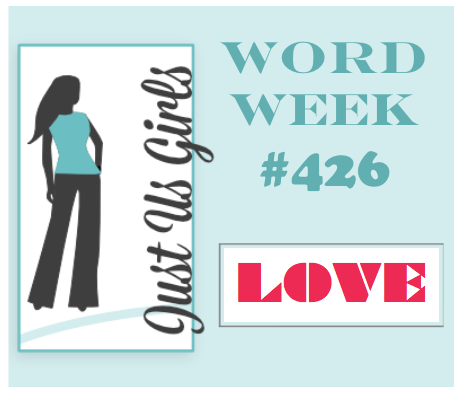 It's time for Word Week at Just Us Girls. 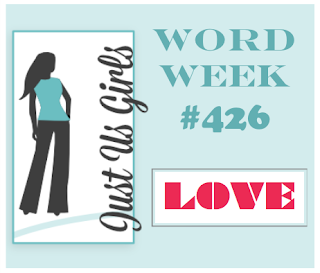 It's getting close to Valentine's Day, and Bobby chose "Love" as our word for this week. I've had this stamp set from Pretty Pink Posh for a while. It's such a cute idea. 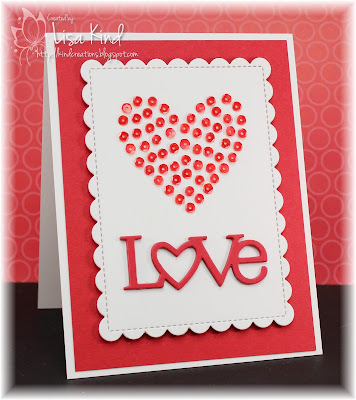 I stamped the heart in a light color ink and covered it with red sequins. Then I die cut the word die for times and stacked it and adhered it below the heart. Simple card today! Hello friends! 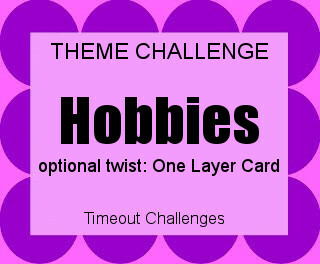 We have a new challenge over at the Time Out blog. 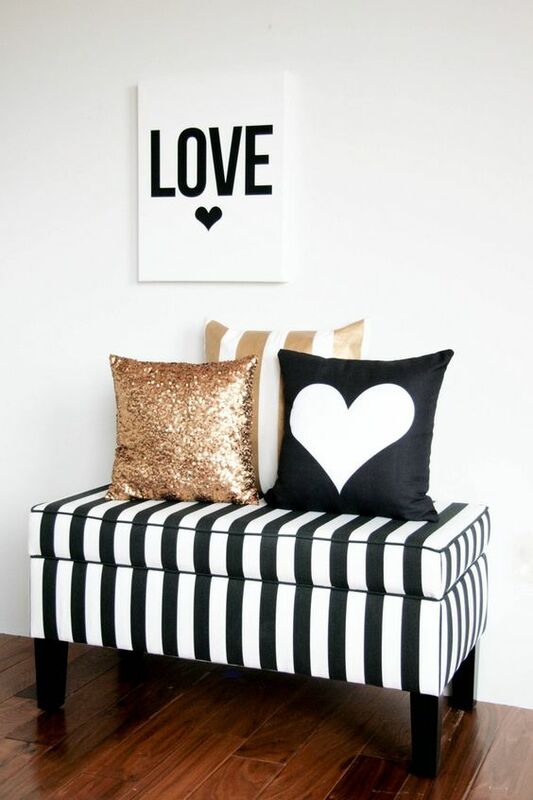 It's our Home Sweet Home challenge and this is the photo for you to be inspired by. 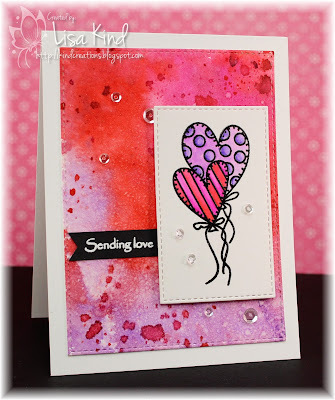 Stamplorations is our sponsor for this challenge, and I'm using one of their cute stamp sets called Tweet Love. I was inspired by the hearts and love on the photo. 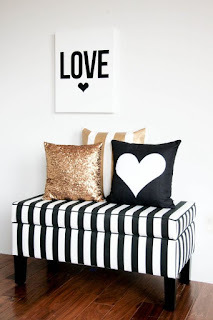 I strayed from the black, white, and gold colors, as you can see! I smooshed some distress inks onto my craft mat, spritzed it with water, and smooshed my watercolor paper into it. I dried it then put it back into the remaining ink on my craft mat to pick up some spots. 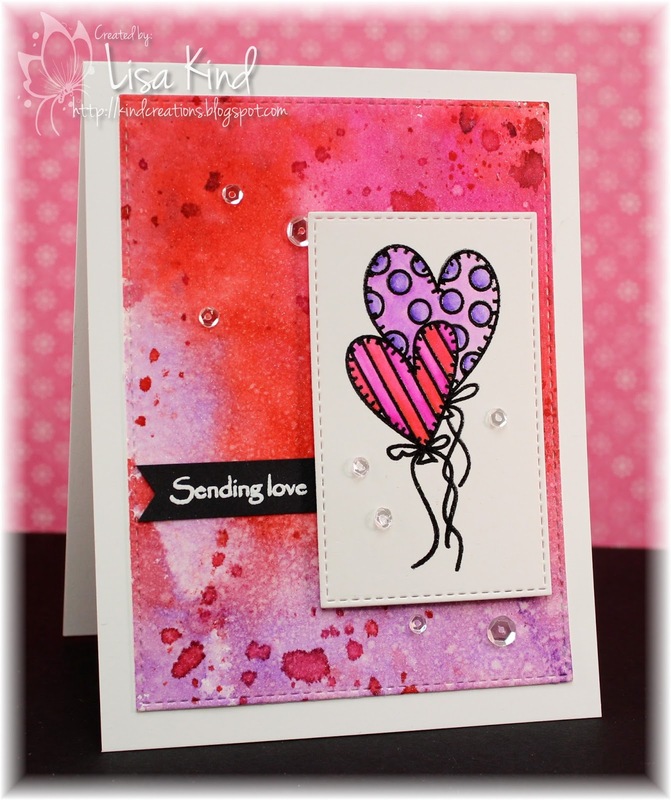 I die cut this panel with a stitched rectangle then went to work on the heart balloons. I stamped them in Versafine black onyx ink and embossed it with clear embossing powder. 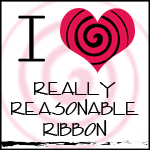 They are colored with Zigs and also die cut with a stitched rectangle. All that was left to do was stamp and emboss the sentiment and add sequins. There's also shimmer spritz on the main panel. It is super shiny! 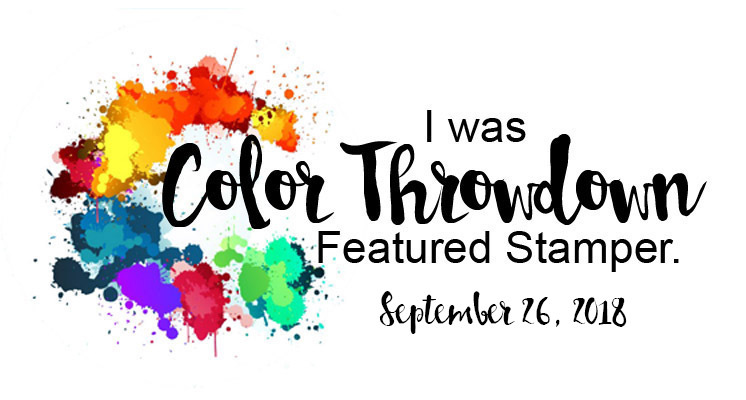 You can see more from the Time Out design team and our guest for this challenge, Trina, on the Time Out blog.